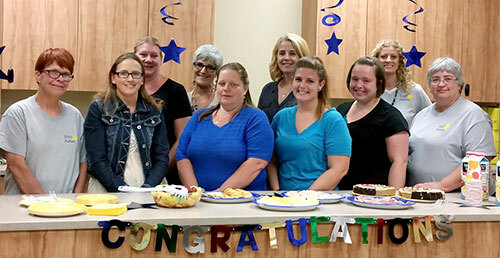 They may not be Hollywood celebrities, but 10 Clay County child care providers have achieved star status through the Parent Aware quality star rating program. On Thursday, Aug. 6, a “Star” party was held in their honor, to celebrate six months of long hours and intensive training and coaching through Clay County’s Building Quality program, to achieve a Parent Aware star rating. Child Care Aware and the Clay County providers have had additional support through this process. 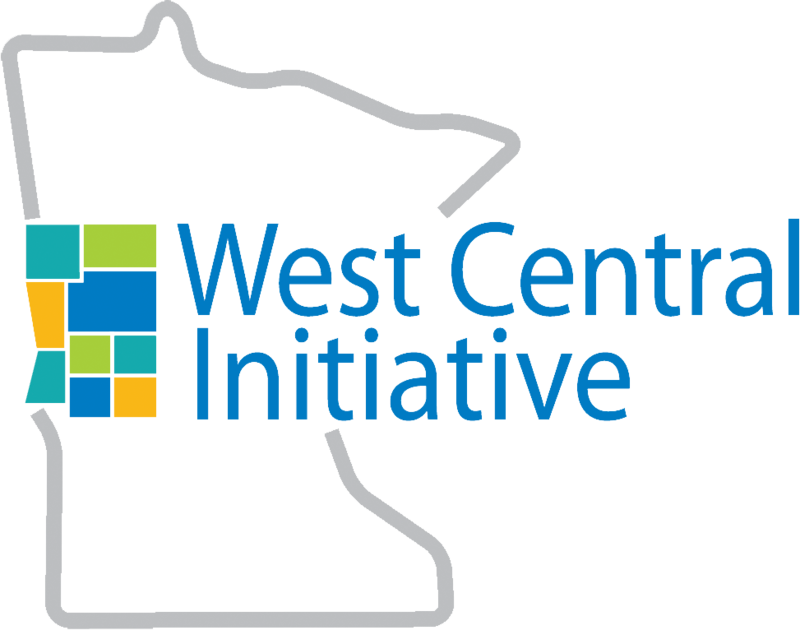 A grant for Clay County was received by West Central Initiative from the Mardag Foundation of St. Paul.  Grant funds were used to hire an additional Parent Aware coach, offset training costs and provide funding for the cohort to meet and support each other through the Building Quality process. This funding will be available for two more years. Other exciting news around Parent Aware is the expansion of the Early Learning Scholarships. The needs-based scholarships are available for parents whose child attends a Rated program. Up until this last legislative session, Clay County parents, along with many Minnesota parents in other counties, were not able to access the scholarships. For more information about Parent Aware or the Early Learning Scholarships, please contact Child Care Aware of Minnesota at 218-299-7000.